The American Country Awards is an annual country music awards show, entirely voted on by fans online. Created in 2010 by the Fox Network, the awards show honours artists of country music for singles, albums, music videos and touring categories. 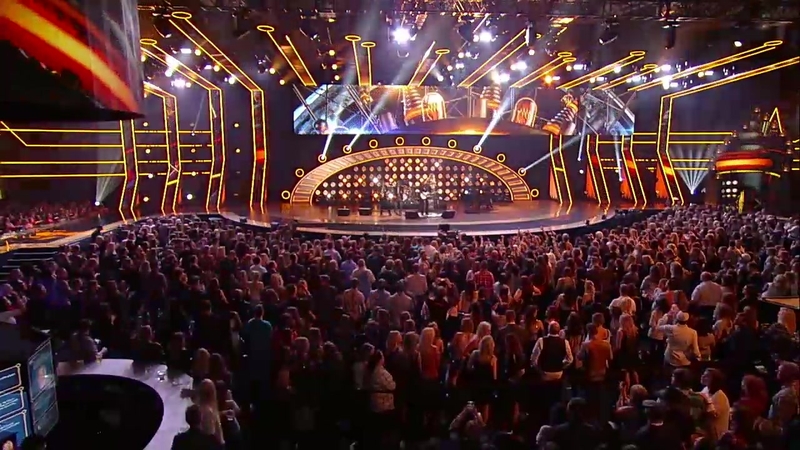 In addition to the CMA Awards, the ACM Awards and the CMT Music Awards, it is the fourth major-awards show completely dedicated to the country music industry. The ceremony takes place in Las Vegas.